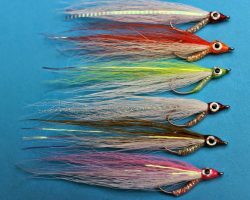 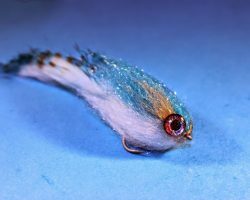 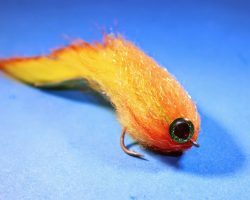 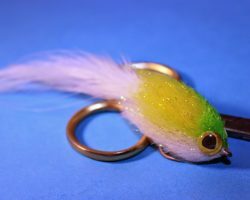 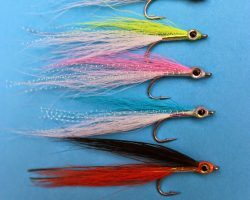 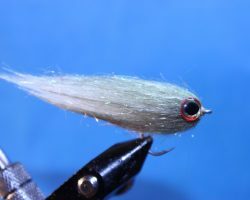 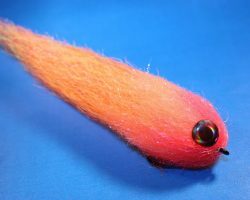 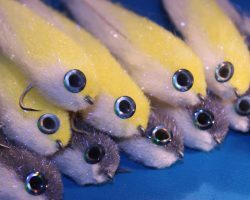 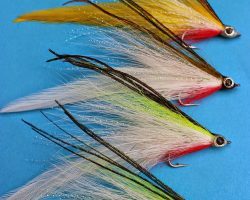 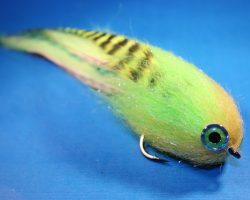 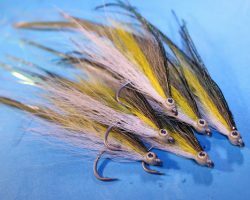 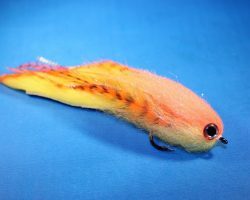 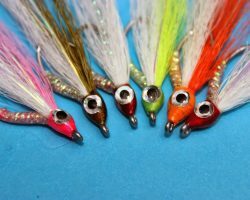 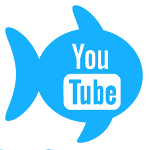 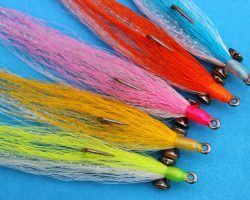 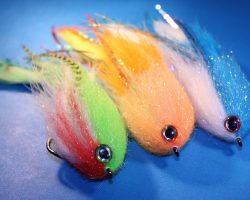 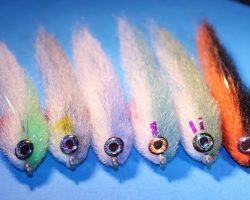 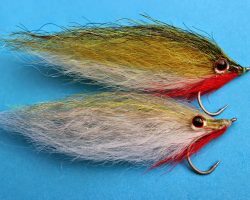 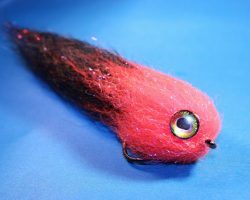 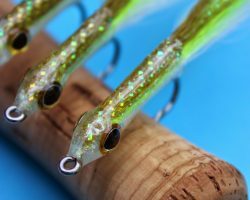 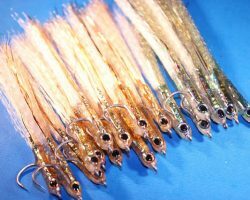 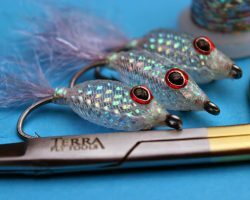 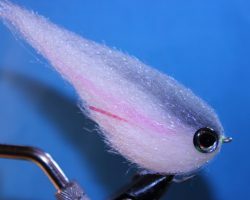 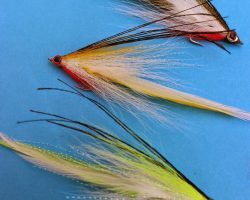 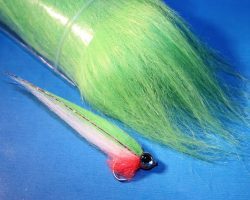 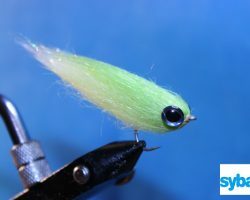 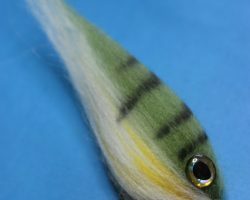 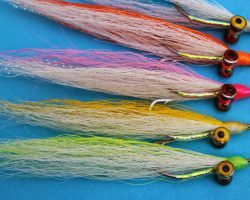 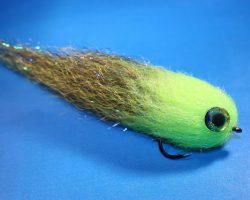 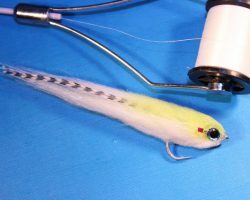 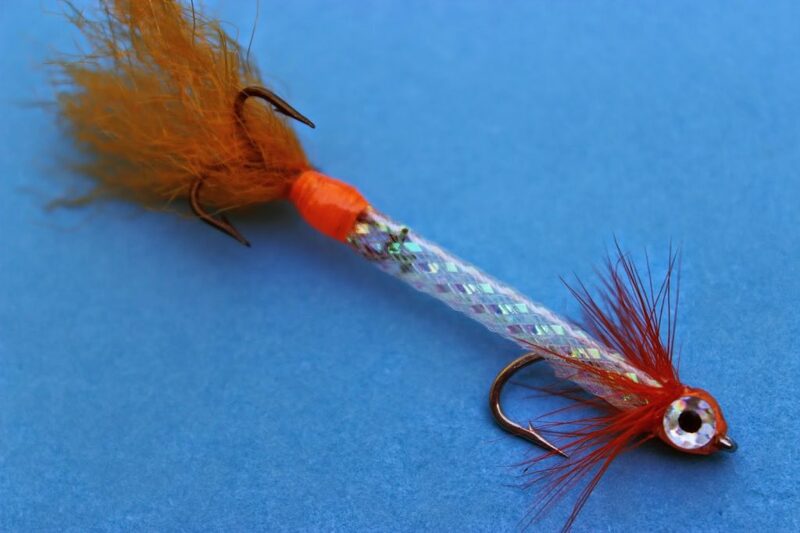 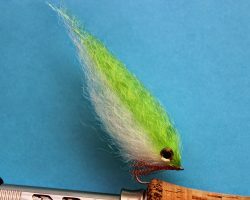 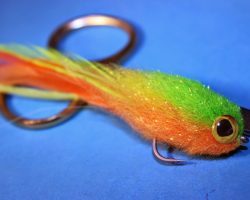 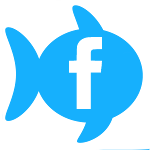 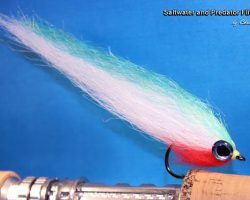 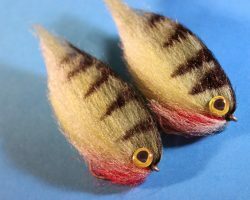 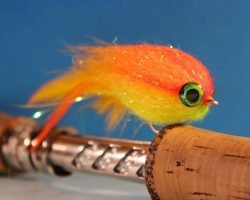 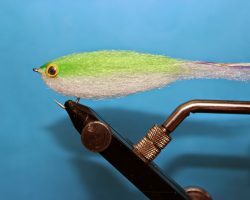 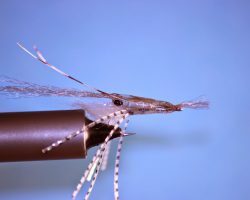 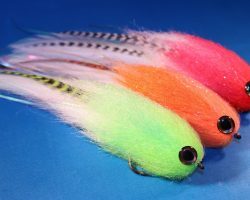 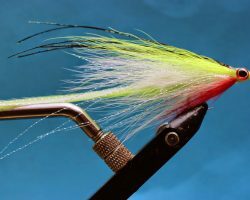 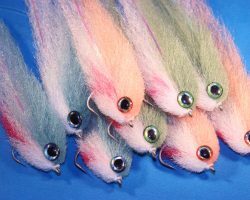 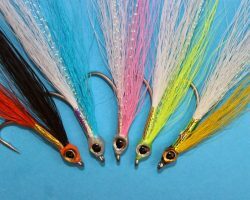 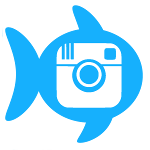 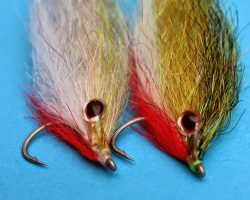 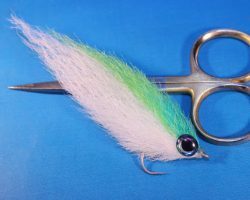 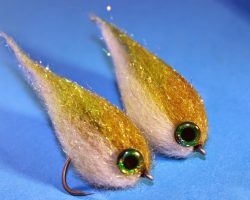 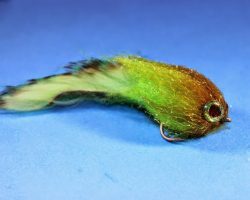 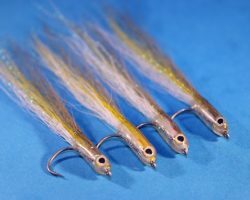 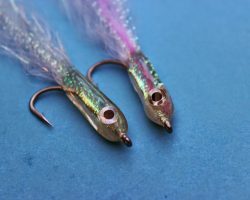 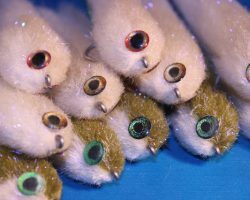 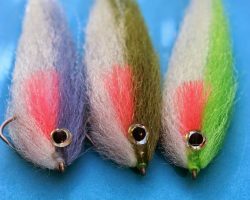 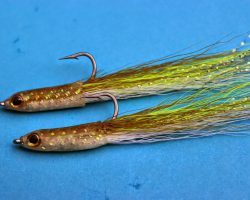 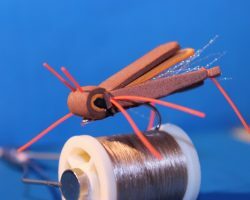 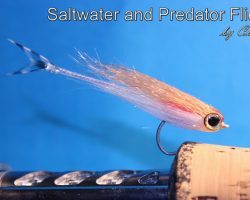 We get a lot of Garfish here in the summer so I designed a fly to specifically target these fish. 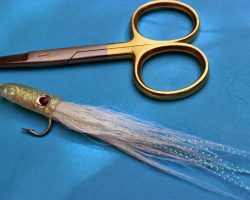 Garfish are notoriously difficult to hook and I have only ever caught one on the fly accidentally but I’m sure we often get hits from them without ever hooking up. 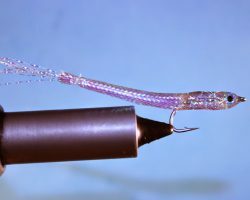 I’m hoping the small size 10 stinger treble hook will help in connecting with more Gars along with the slinky fibre tail that will hopefully snag in their teeth thus aiding chances of a hook up. 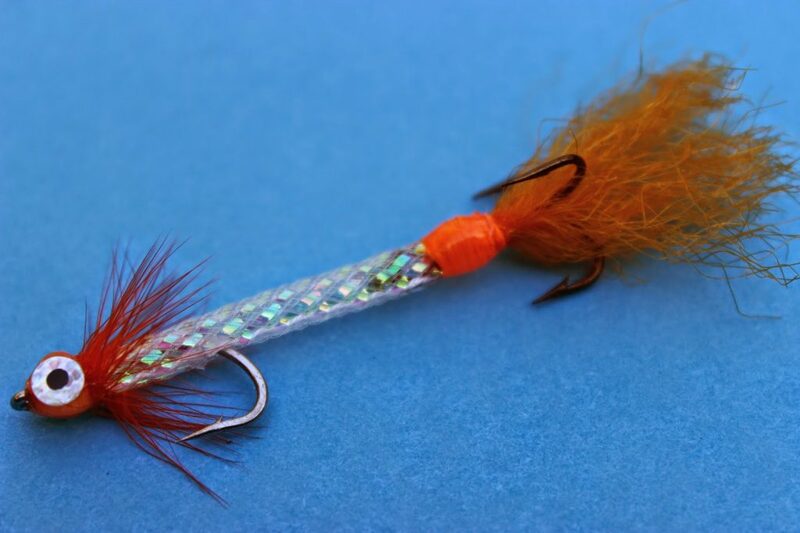 Orange of course is a good trigger colour too.